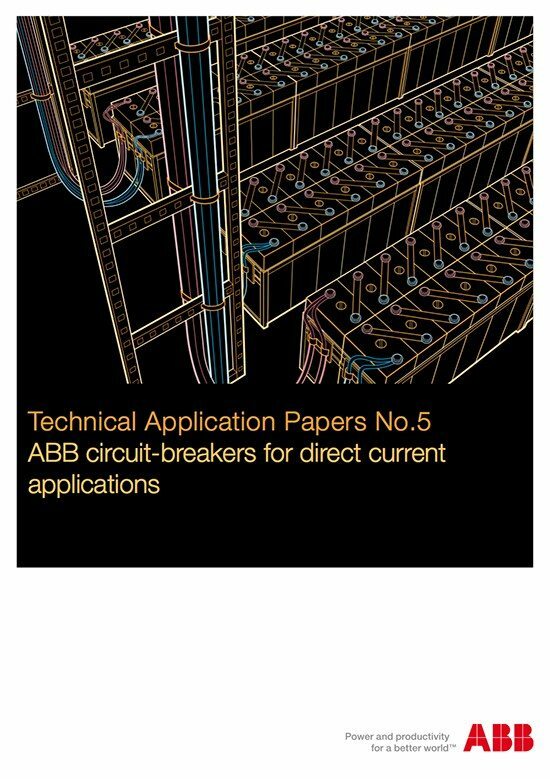 This technical application paper is intended to explain the main aspects of the most important applications of circuit breakers in direct current. 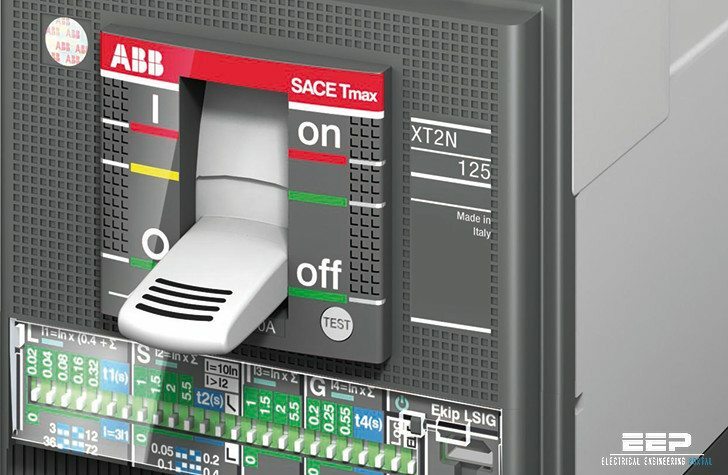 The main purpose is giving precise information by means of tables providing a rapid choice of the protection / disconnection device and paying particular attention to the installation characteristics (fault typologies, installation voltage, earthing arrangement). Circuit breakers and disconnectors for applications up to 1000 Vd.c. Particular industrial installations (electrolytic processes, etc.). The basic element of a photovoltaic plant is the photovoltaic cell constituted by semiconducting material (amorphous silicon or monocrystalline silicon). This cell, exposed to the rays of the sun, is able to supply a maximum current Impp at a maximum voltage Vmpp, which a maximum power called Wp corresponds to. More photovoltaic cells are connected in series to form a string to raise the voltage level. By connecting more strings in parallel, the current level is increased. For example, if a single cell can provide 5A at 35.5 Vd.c., in order to reach the level of 100A at 500 Vd.c., it is necessary to connect 20 strings in parallel, each of them constituted by 15 cells. The particular torque-speed characteristic curve and the ease with which the speed itself can be regulated have led to the use of d.c. motors in the field of electric traction. 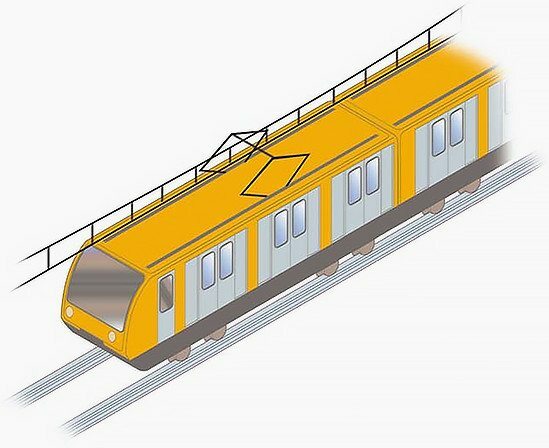 In the present scenario, direct current is used above all in urban transport, that is trolleybuses, trams, underground railways with a supply voltage of 600V or 750V, up to 1000V. Direct current supply gives also the great advantage of having the contact line consisting of a single conductor since the rails provide the return conductor. The use of direct current is not limited to vehicle traction only, but direct current represents a supply source for the auxiliary circuits on board vehicles; in such cases accumulator batteries are installed, which constitute an auxiliary power supply source to be used if the external one should fail. It is very important that this power supply is guaranteed since the auxiliary circuits may supply essential services, such as: air conditioning plants, internal and external lighting circuits, emergency brake systems, electrical heating systems, etc. Protection and operation of d.c. motors.